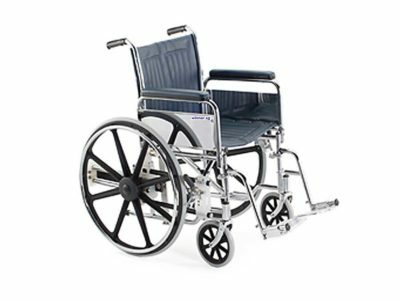 Model 0702R is a popular wheelchair in most hospitals and aged care facilities. The wheelchair is made of steel and in chromium plated finished. It is available with swing away foot rests or Elevating legrests. It is fitted with 24”Mag wheels. The 125T Modular Kit was designed to fit securely onto the 0702 wheelchairs. It is available in 16”, 18” or 20” seat widths.